Homepage | Superior Title Services Inc.
Providing a broad range of professional land services to the oil and natural gas exploration industry for over 20 years. 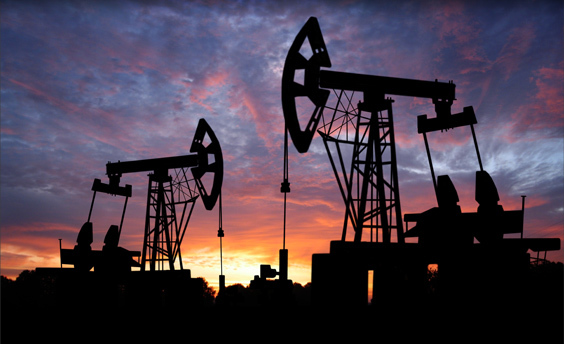 Superior Title Services, Inc. offers vital services to the Oil & Gas Industry. With over twenty years of service experience, you can trust us to successfully act on your behalf. From Detail & Cursory Title Examinations to OCC Hearing Preparation and Testimony, Superior Title Services, Inc. has the experience and personell required to get your project completed accurately and on schedule. Examination of all deeds and transactions in the County Clerk’s records pertaining to the ownership of surface, mineral, oil and gas leasehold, and royalty interests, rights-of-way, and encumbrances. Negotiating Right-of-Way Agreements with surface owners for access, equipment installation sites, pipelines, and electric service for oil & gas production sites. Negotiating, preparing and consumating oil and gas leases with the mineral owners on behalf of our clients. Prospect, Surface and MIneral Ownership, Lease Acquistion and Right-of-Way maps. Preparing documents to correct deficiencies in the chain of title. Regulatory compliance and testimony before the Oklahoma Corporation Commission. Settlements for damages inccurred during construction of drilling locations and access roads. Full Service Imaging to DVD or print copy for landmen, title attorneys or division order personnel. Website is © Copyright 2011 Superior Title Services Inc., All Rights Reserved.